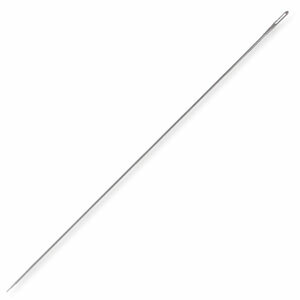 This extra fine needle is very good for seed beads. It comes with a threader. Package of 6.